Many of us struggle with feeling like life didn’t turn out the way we wanted it to. This can be because of a bad relationship, a bad church experience, a bad work situation or any number of things. As a result we become Jaded and cynical. The good news is you don’t have to stay that way. 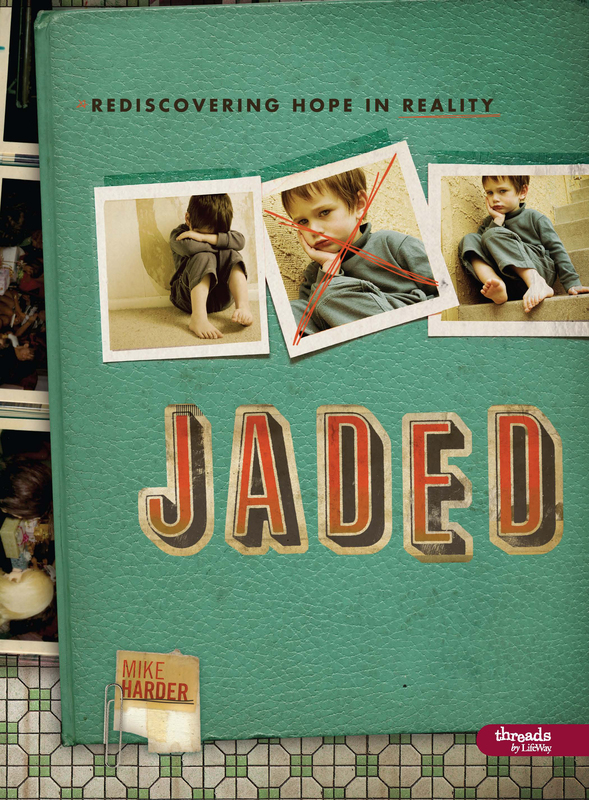 Find out how to find hope again while studying Jaded. This study explores how God continues to connect with with us providing hope for humanity and for our own personal lives. Mike Harder’s personal experiences and lighthearted storytelling allow you to laugh and learn as you begin your own path to healing. What do you do with your wait? Young adults often feel that they are waiting for real life to begin. This six-session study introduces young adults to three truths about waiting as it traces the lives of David, Jesus, and Joseph—who were promised great things concerning their lives and waited, sometimes painfully, to see God’s promises come to pass. 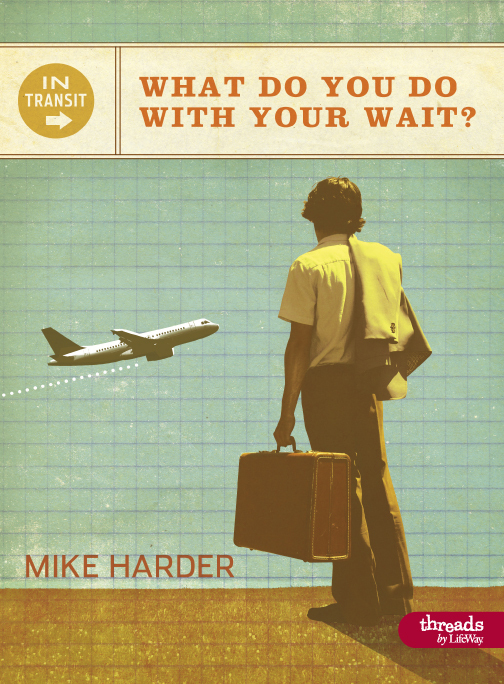 Mike Harder’s relational style and storytelling allow you to easily see how God can use you while you wait on Him. Hello, I have been asked to come up with a song to perform in my sunday school to wrap up our study on your book ‘Jaded,’ and was wondering if you had any songs that you could recommend that would really speak to young adults that have truly been touched by this study. My leader is wanting something soft where they can take time to reflect. I am a female vocalist and will be accompanying myself on the guitar. Your suggestions would be greatly appreciated. However, I am supposed to have some song suggestions to present to my sunday school teacher tomorrow, 10/11/12, so if you could please get back to me at you earliest convience, I would be very happy. Thank you so much for your help and your amazing work. Great to hear from you. I am so glad that your class is using the study. I would do “Stronger” by Hillsong. Its a great song to reflect on how God is stronger than any sin or identity we can live in fear of. I hope it goes well for you.